Learning about biochemistry and the chemical processes of living beings is easy with BrightHub’s collection of helpful articles in the Genetics Channel. Read about the structure of cells, molecules, proteins, lipids and more written in an easy-to-undetsand style by teachers, students and researchers. The Krebs cycle is necessary for life. Read on to learn more about this important process and how it occurs. Proteins formed during the translational process are require to go through various post-translational modifications to make them functional. Learn the mechanisms that take place during protein folding and processing. 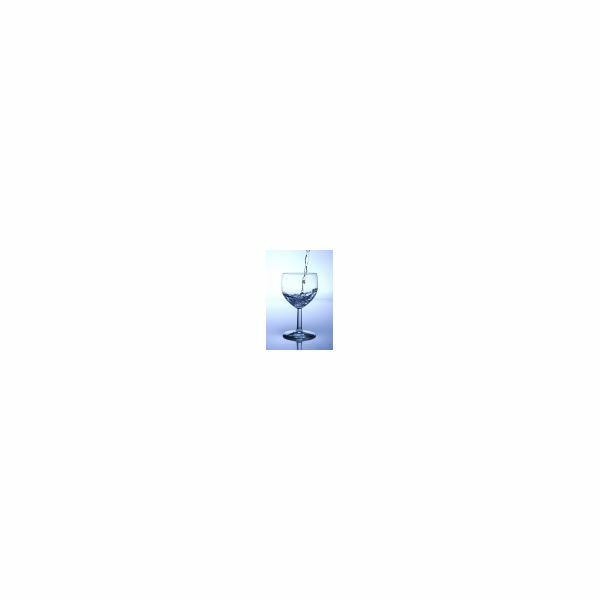 Many people think fatal water intoxication is a myth. However, it is a true medical condition. So, read on to learn about it. Lean about the bacterium Clostridium botulinum – where it lives, and the potential harm it can do to humans. The Ebola virus is a member of the Filoviridae family of RNA viruses. 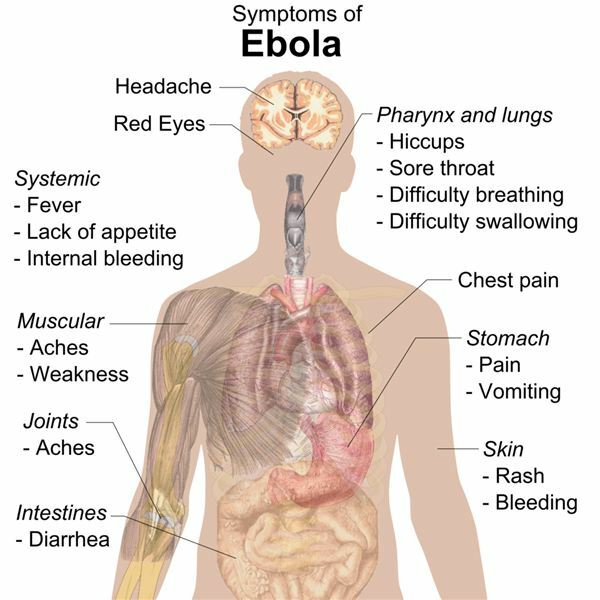 It causes an often fatal disease in humans called Ebola hemorrhagic fever. Want to find out how to boost human longevity? Look at the genomes of some very old people and see if they have some genetic or biochemical factors that ordinary mortals do not. And what do you find? High levels of an enzyme called telomerase. They fascinate children almost everywhere, and during our lifetimes our noses will produce thousands of them from the gallons of mucus we pump out. But what causes boogers and just what are boogers? It’s an ill wind that sometimes blows across the room, but don’t worry you’re not to blame. Flatulence has a number of causes and one of them is the bacteria that live inside you. Read on to find out more about what causes flatulence. Foot odor can clear a room in seconds. The overwhelming stench that can wilt a flower from ten paces is caused by amongst other things poor personal hygiene and excessive sweating. Find out more about the causes of smelly feet and the problems of sweaty smelly feet. Did you know that proteins are nanoparticles? Or, that proteins have levels of increasing complexity in structure? 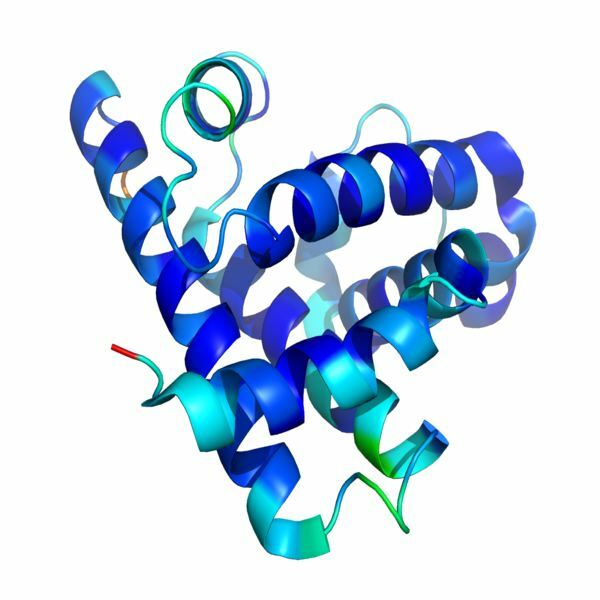 Find out more about these and many other interesting facts about proteins and protein structure. What is the Blood Brain Barrier and How Does the Blood Brain Barrier Work? The blood brain barrier is a semi-permeable barrier that acts as a physical obstacle as well as being a cellular transport system. It prevents harmful substances such as bacteria from entering the brain, but allows the passage of essential nutrients. Jean-Martin Charcot, the Father of Neurology: An Important Scientist in Genetics History for His Work On Hysteria and Neurological Disorders. Jean-Martin Charcot (1825-1893) was an outstanding French neurologist, and a scientist whose studies had a powerful influence on the countless numbers of researchers who followed him. He made important contributions to the study of multiple sclerosis and Charcot-Marie-Tooth disease. This article takes a look at the mutant strain of the Pseudomonas syringae bacteria that is popularly known as ice-minus bacteria. Ice-minus bacteria are interesting to researchers and farmers as the microbes prevent the formation of frost on precious crops. The person who develops a truly effective cellulite cure will become a billionaire overnight. Cosmetic companies claim their cellulite treatments work, but there is little, if any supporting evidence in the scientific literature. Understanding the genetics of cellulite might just be the answer. 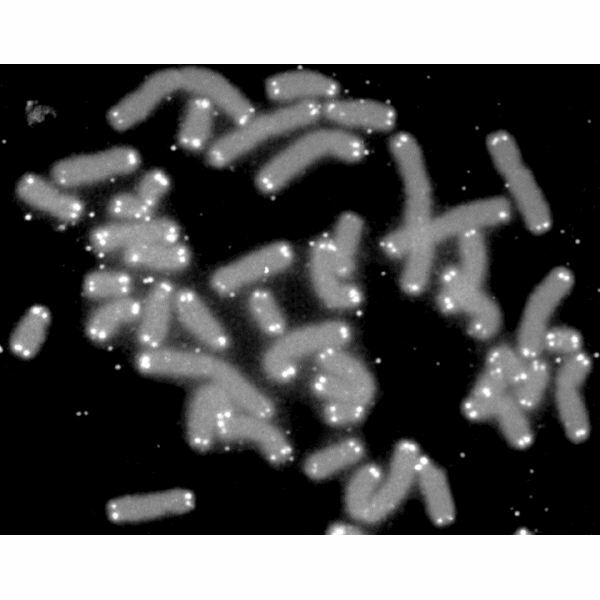 Telomeres are repetitive regions of DNA at the tips of chromosomes. Understanding how they function could help to slow down the ageing process. Find out how with our telomere FAQ. Telomerase is a crucial enzyme that controls and maintains telomeres. These are the tips of chromosomes that a) protect DNA from molecular attack and b) prevent strands of genetic material from sticking to each other. The enzyme is active in stem cells, germ cells, and tumour cells. 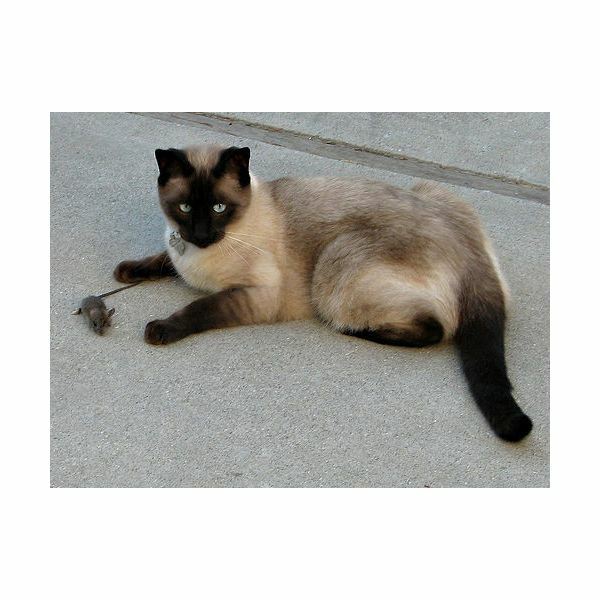 Siamese Cat Coat Color Genetics: Gene Mutation & Albinism—Also Found in Humans? Siamese cats have a unique coat pattern. The gradual shading of the extremities is caused by a recessive gene with temperature-sensitive expression. 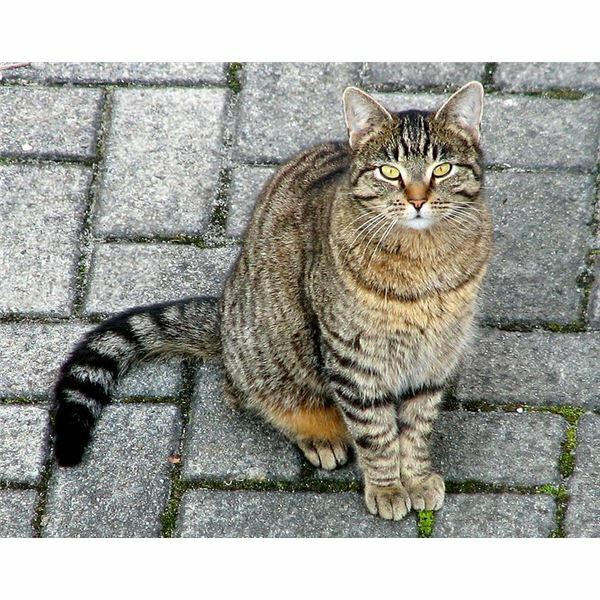 The resulting pattern is essentially a heat-map of the cat’s body. What happens to prepared DNA samples in gel electrophoresis? Discover the straightforward facts behind the mysterious science of DNA comparison. “Prevention is better than cure,” they say, but prevention of diseases is not a problem that can be tackled easily. Influenza is a common problem in several regions of the world and tackling the problem is difficult. A significant factor is antigenic drift. 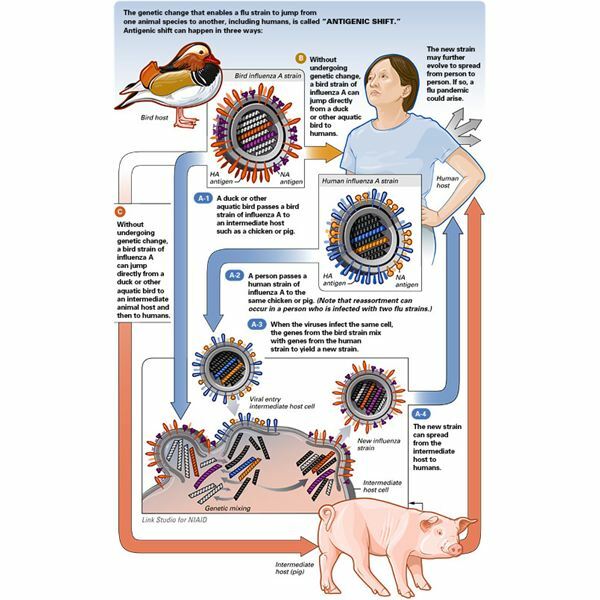 Antigenic shift is an important biological phenomenon that is of importance in studying pathogens and the diseases that they cause. 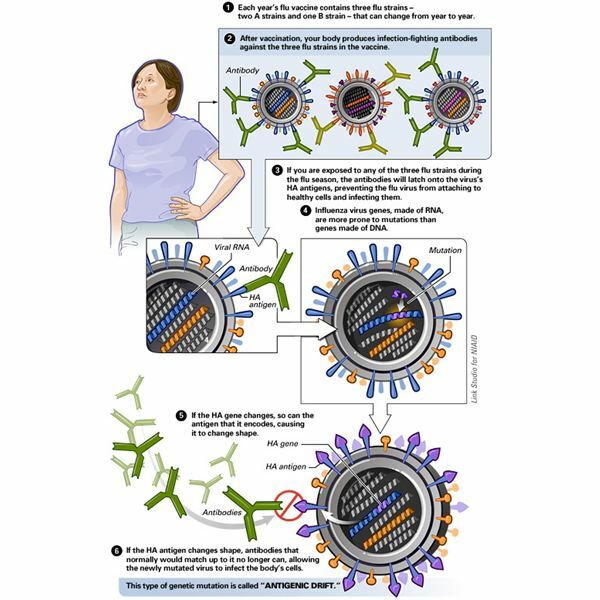 Antigenic shift is mostly reported in influenza, although it could happen with any viral pathogen.